For the month of June, Atelier is offering an exciting package for our large Keratin, Brazilian and Magic Sleek Treatment! For any of the large treatment services, buy one get the second HALF OFF! This is an $800 valued package that you can purchase for just $600! Also, we have sweetened the deal! If you purchase one of these packages, get a FREE Atelier beach towel! Represent your favorite salon with beautiful, smooth hair and great gear! This package can only be purchased in the month of June but after purchase, this package NEVER expires! If you recently had your Keratin or Brazilian done, don’t miss out on this great offer and set yourself up for the coming months and year! Packages can easily be purchased over the phone! 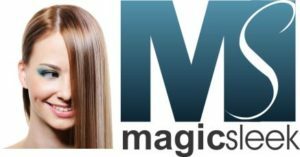 Magic Sleek is a formaldehyde-free hair straightening system composed of a variety of vitamins and tropical fruit extracts from the Amazon Rainforest. Using only the newest and most innovative technology, Magic Sleek creates beautifully straight results lasting up to six months. With this system you can achieve either pin straight hair, straight hair with retained volume or removed frizz and redefined curl, all within the same three-steps! Compatible with ethnic, bleached, damaged and even virgin hair. 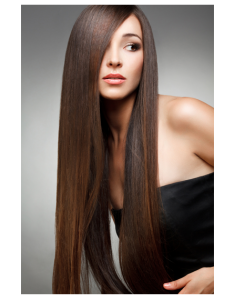 Brazilian Blowout creates a protective protein layer around the hair shaft to eliminate frizz and smooth the cuticle. It is 100% salon safe with no harsh chemicals and uses super nutrient complex in conjunction with a proprietary polymer system. The Brazilian lasts 10-12 weeks. The more you have it done, the healthier the hair will become and the longer the treatment will last! 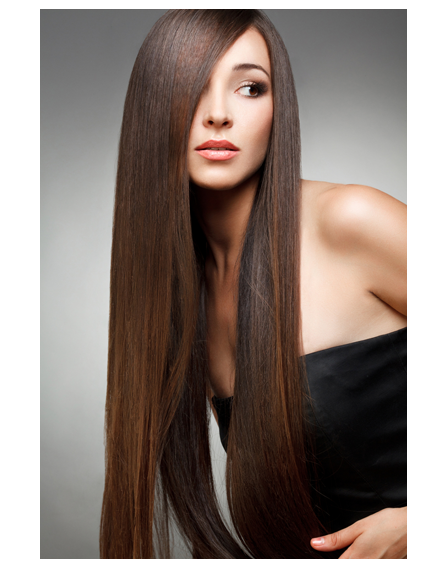 The Keratin Complex treatment is designed to be a long-term treatment to give you shiny, manageable hair. Unlike a straightening process, the Keratin formula smooths the hair cuticle to achieve silky, frizz-free hair for up to 3-6 months with absolutely NO formaldehyde. With the Keratin Complex treatment, blow drying your hair will be much easier. Other benefits include no frizz during humid weather, an enviable shine to your locks, and more manageable styling for your hair overall. Hair-growth of untreated hair will be less noticeable than other frizz-free treatments.